Vanities are the fundamental piece of every bathroom. They not only are functional but create a style for the space. 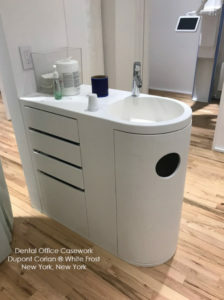 Solid surface vanity systems are the perfect combination of function and chic. 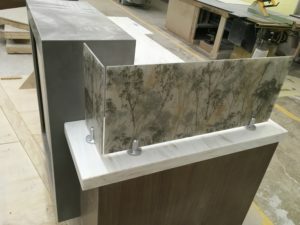 Vanity systems can be made out of almost any solid surface material and used to create a practical layout for the space. Vanity Systems in public places face a considerable amount of use and abuse from the people using them. 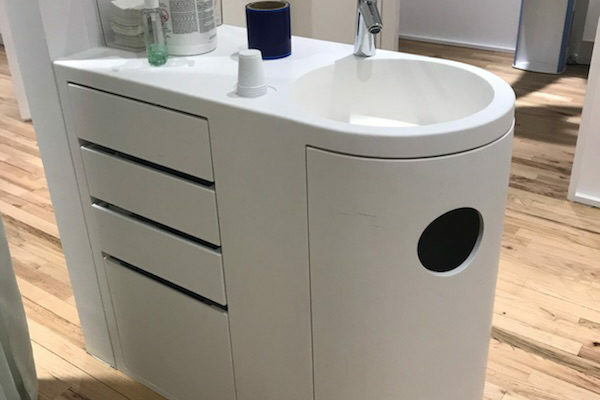 Vanity systems need to be pleasant to look at, but also serve their purpose as a tool. Public Bathrooms are facing redesign. Standing in line while you have to use the restroom is a nuisance, and soon to be an issue of the past. 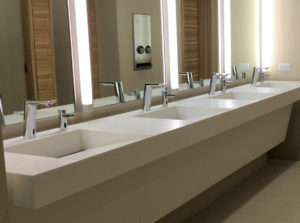 As public restrooms expand to become more efficient and suitable for the volume of people using them, the need for a practical vanity systems increases. 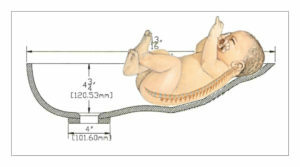 These systems are complex and need to be designed specifically for their space. How can public vanity systems be appealing, ADA compliant, easy to clean, and guaranteed to last a long time? 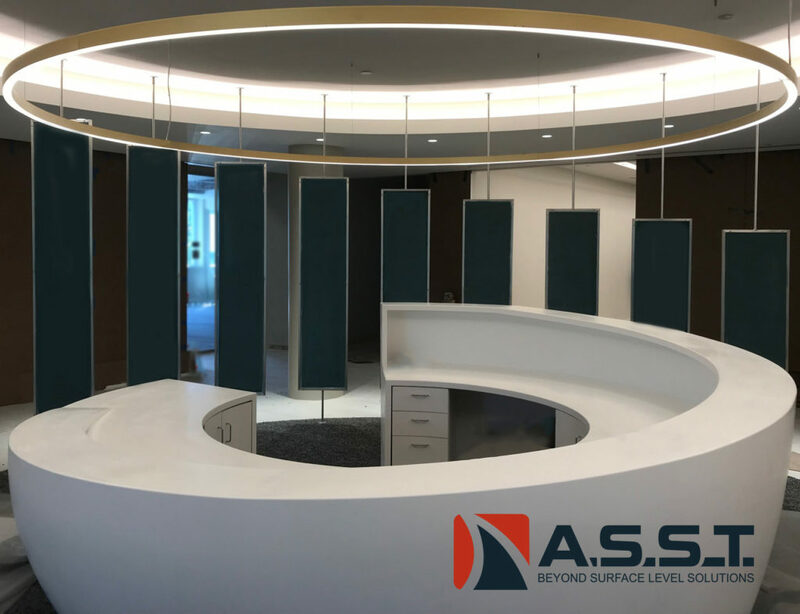 ASST is able to manufacture solid surface vanity systems that serve a variety of purposes in public buildings. 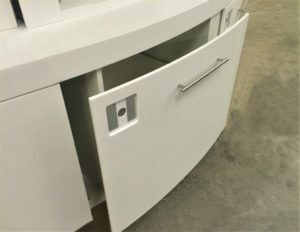 Each ADA compliant vanity system made by ASST comes in a variety of size and colors. 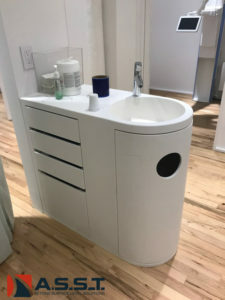 The designs are simple with no external fasteners which makes the vanity easy to clean. 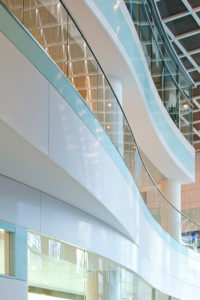 The solid surface material that ASST uses is bacteria and stain resistant. These durable vanities are made to last and easy to maintain. Functionality is just as important as style. 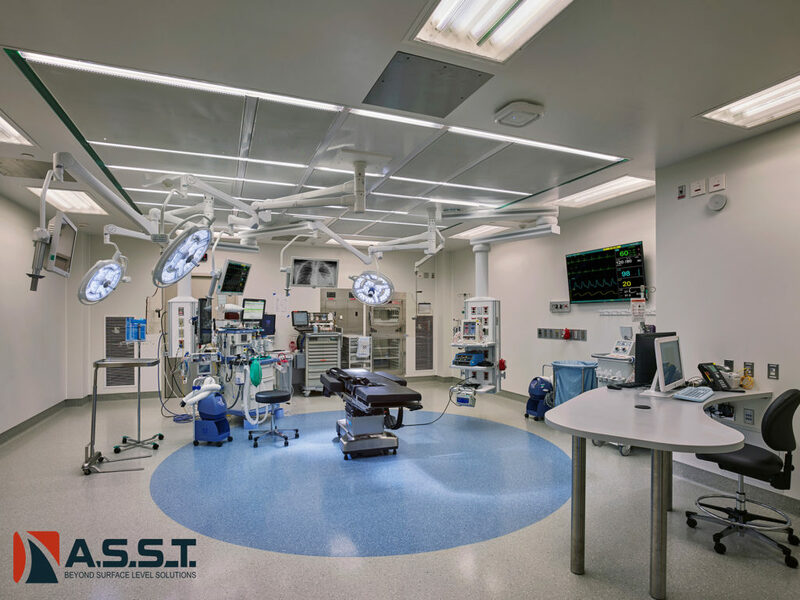 Whatever you need, ASST can build it to your exact specifications, in a safe manner, and to the finest quality standards you expect. Contact us now online or call us at 717-630-1251.